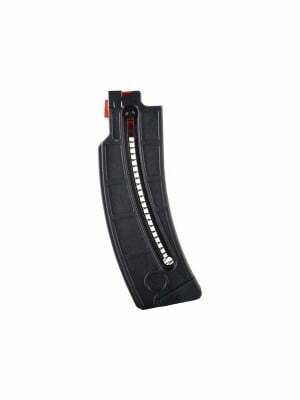 This is a PRE-BAN CZ75/CZ85B 9mm 16-round magazine. 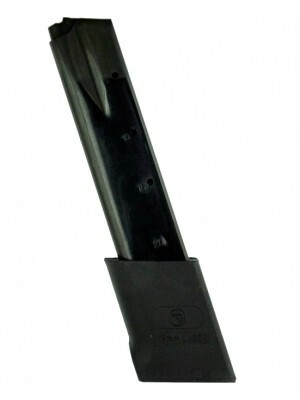 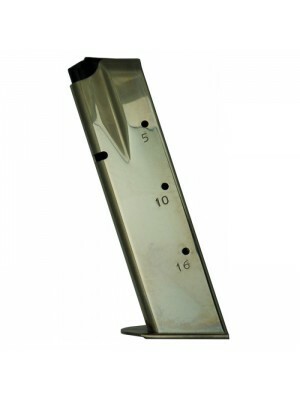 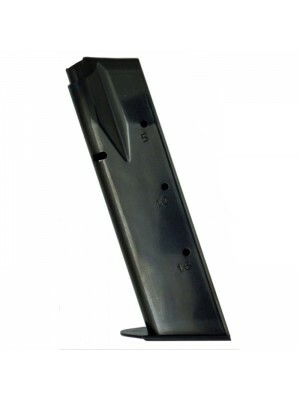 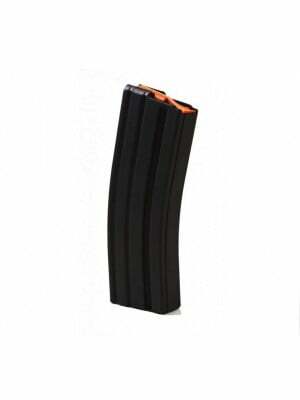 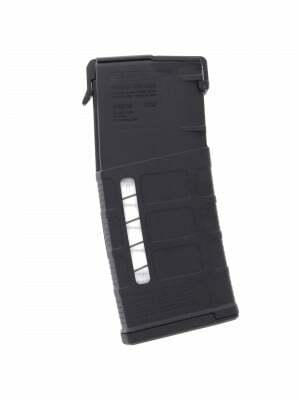 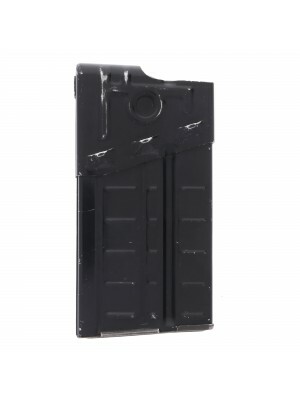 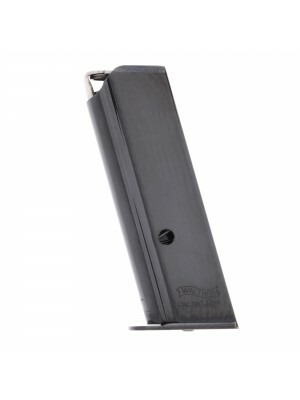 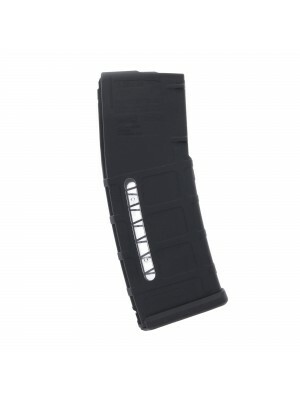 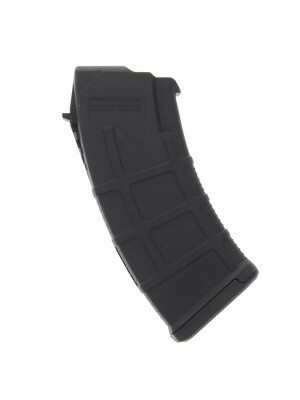 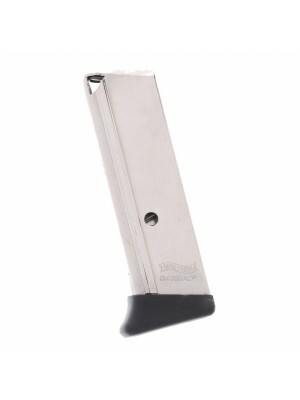 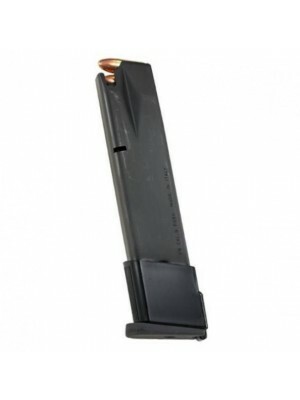 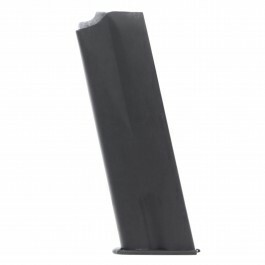 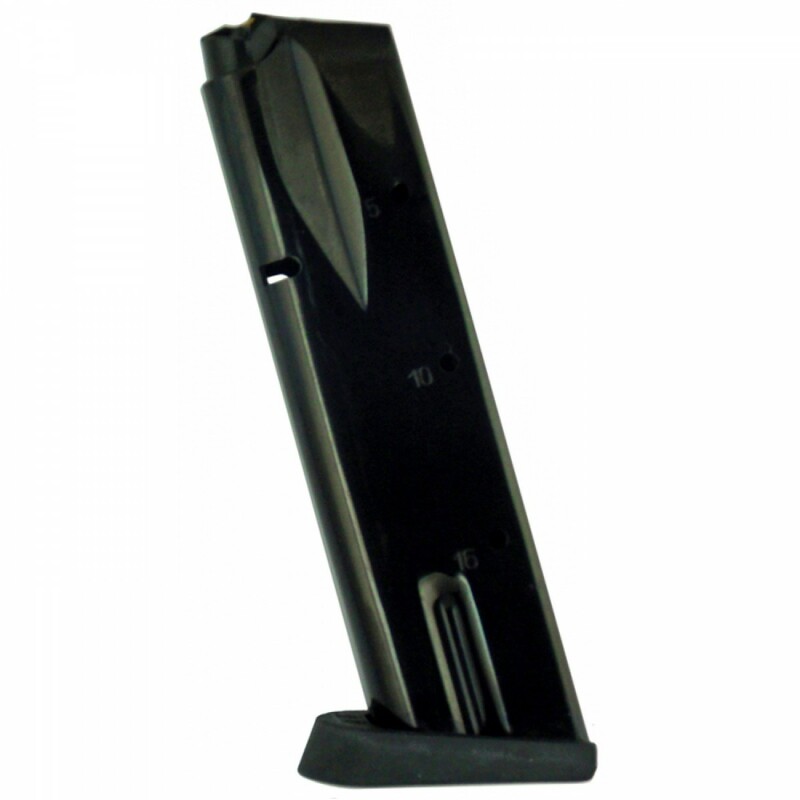 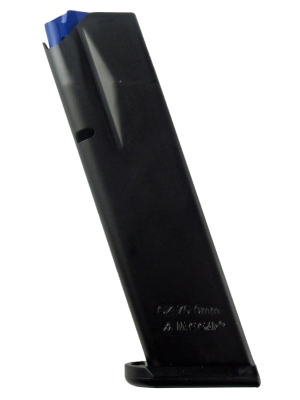 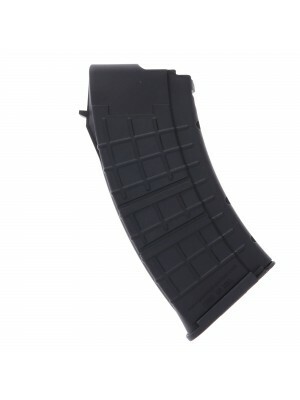 Featuring thick polymer baseplates, polymer followers, blued steel construction and steel internal wire spring, CZ factory magazines are designed for consistent feeding in even the most extreme situations. 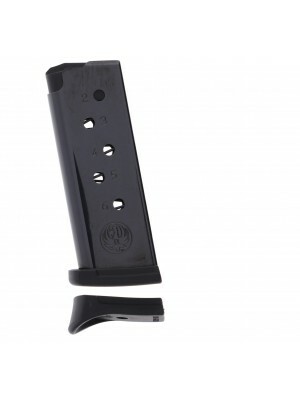 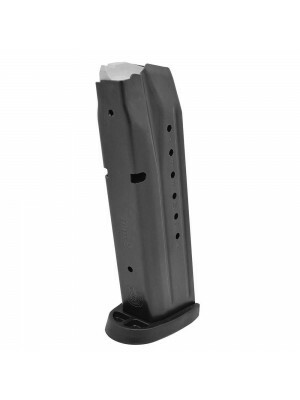 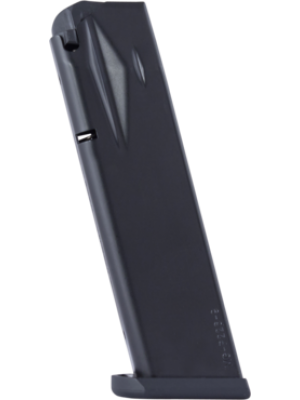 These standard capacity 16-round blued steel magazines are designed for use with PRE-BAN CZ75 and CZ85B pistols chambered in 9mm. 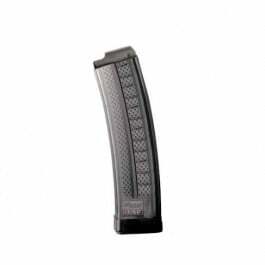 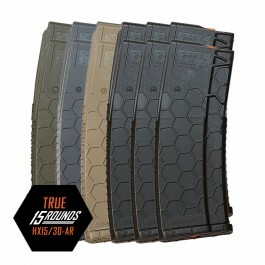 These factory magazines come with CZ’s extended five-year warranty. 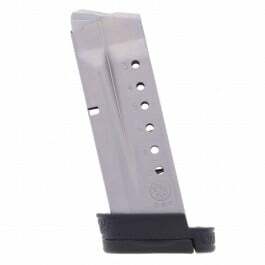 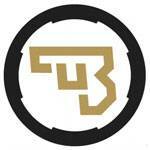 Grab a few pre-ban magazines for your favorite CZ pistols while they’re in stock!